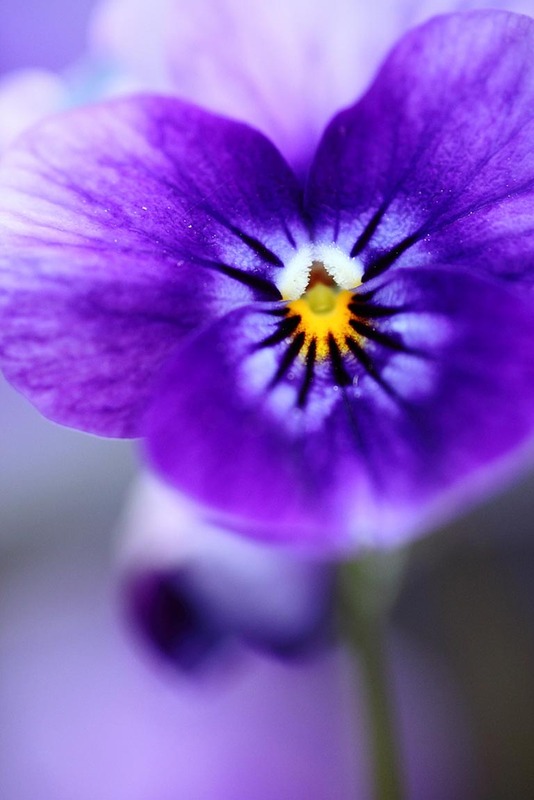 This month’s Garden Flowers post, which I write with Rona Wheeldon of Flowerona, features violas. Now that autumn is well and truly here in the UK, violas are the perfect antidote to add a pop of colour to our fading gardens. They’re such dainty winter blooms and look wonderful potted up in window boxes and containers. Alternatively, you could plant them in gaps in your borders. Be careful though not to confuse them with winter-flowering pansies. 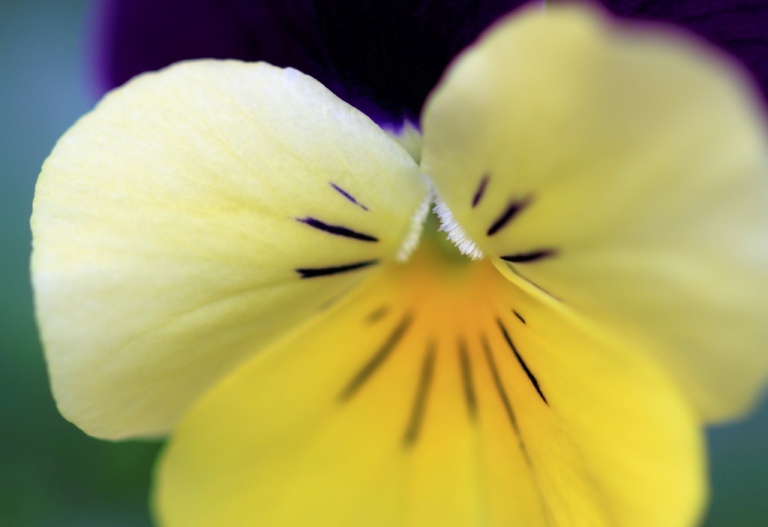 Pansies have big, floppy petals whereas violas have more delicate, smaller flower heads. 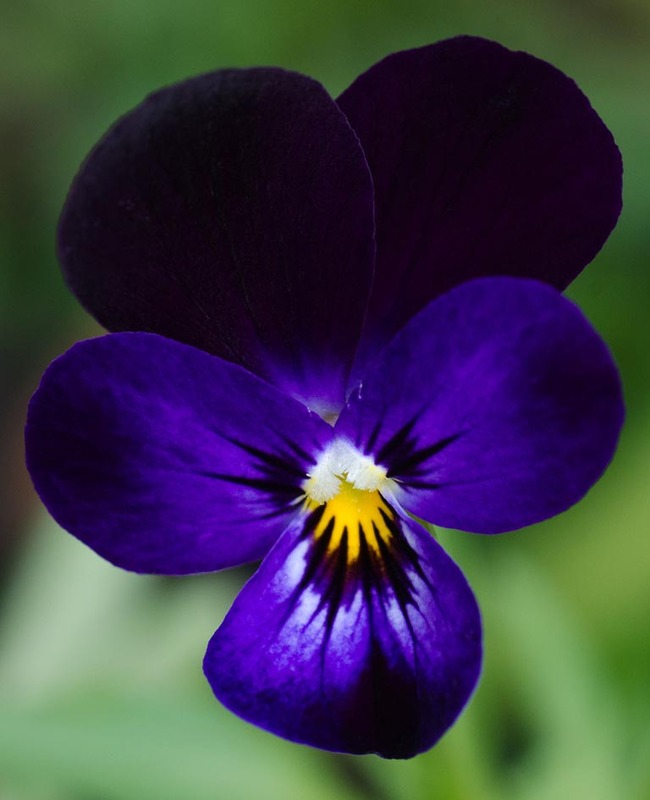 The majority of violas are little clump-forming plants with five-petalled flowers, the lower petal often carrying dark markings. The most common colours are purple, yellow and white, with some types being bi-coloured. As long as you deadhead them regularly, you’ll find it hard to stop these hardy plants from flowering throughout the winter, no matter what the weather. They like well-drained soil and are equally happy in light shade or sun. And you’ll find that the flowers actually follow the sun or on dull days, the best light. Gardener, Monty Don recently mentioned on Gardener’s World that when you first plant violas, take off the flowers. It may seem a little bit harsh, but it means that the roots will establish well and long term, you’ll benefit from more flowers. 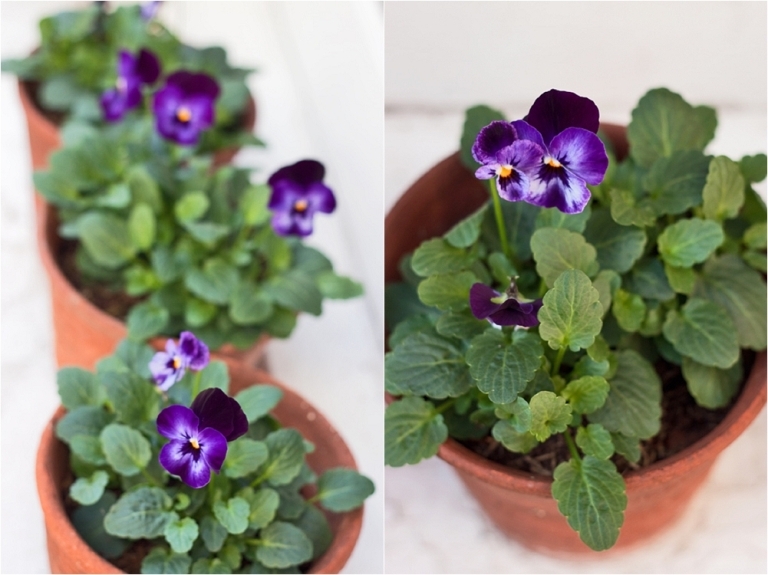 Temporarily, you can bring violas inside to brighten up your home…in tiny pots, they make lovely tablecentres. Or simply float the flower heads in a shallow bowl of water to truly appreciate the beauty of the blooms. 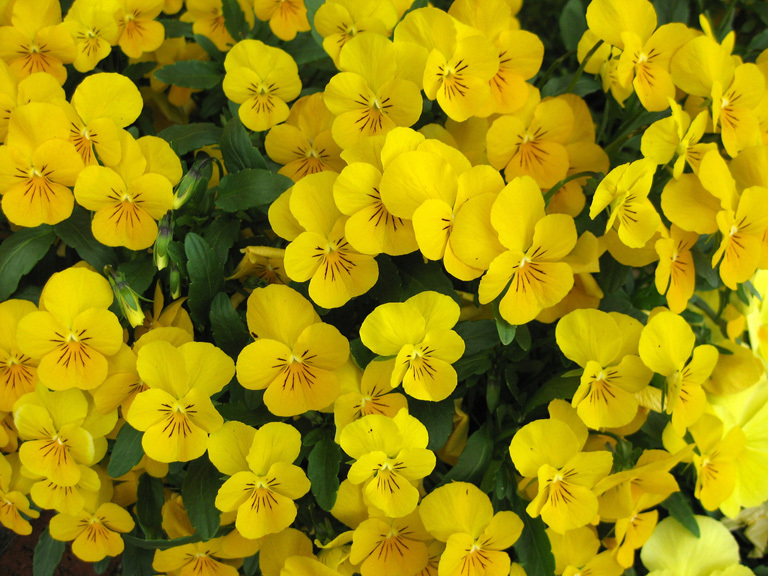 So, why not pop down to your garden centre this weekend and buy some violas? 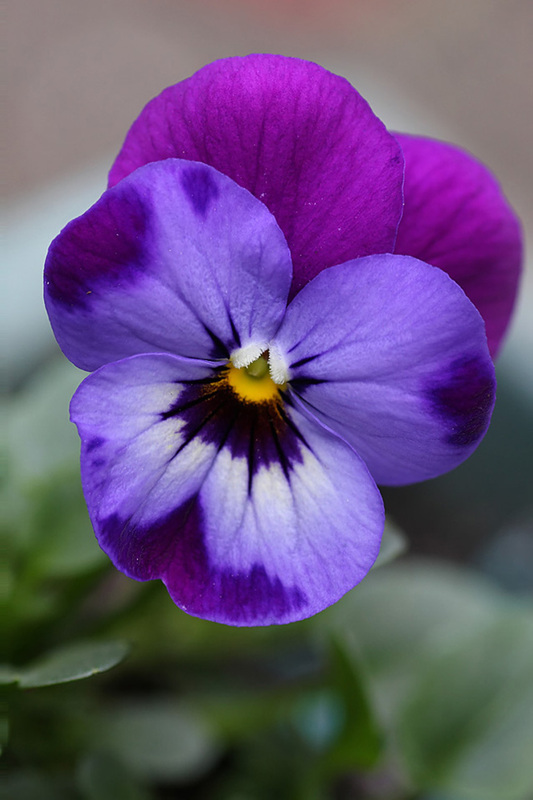 They’re one of the most reliable out-of-season bedding plants that you can find. And they’ll give you month upon month of colour and enjoyment in your garden, outside space or home.